Diamonds throughout the world are graded and valued based on cut, color, carat and clarity (also known as the 4C’s). Cut determines fire and brilliance and carat the weight, but clarity has to do with a diamond’s clarity characteristics. Clarity grades are determined based on the number of scratches, blemishes or bits of mineral deposits on the surface of or within a diamond. VVS diamonds are known to be one of the highest grades of diamonds in terms of clarity, but what exactly are these brilliant stones? VVS, or very very slightly included, diamonds have small inclusions that are undetectable to the human eye. In fact, these inclusions are so small that they are difficult to see even with 10x magnification. Typically, VVS diamonds are split into VVS1 and VVS2 subcategories. Although the differences between these two subcategories are invisible to the human eye, they are determined by the positioning of the inclusions. VVS1 diamonds have inclusions closer to the edge of the stone, and VVS2 inclusions are toward the center. 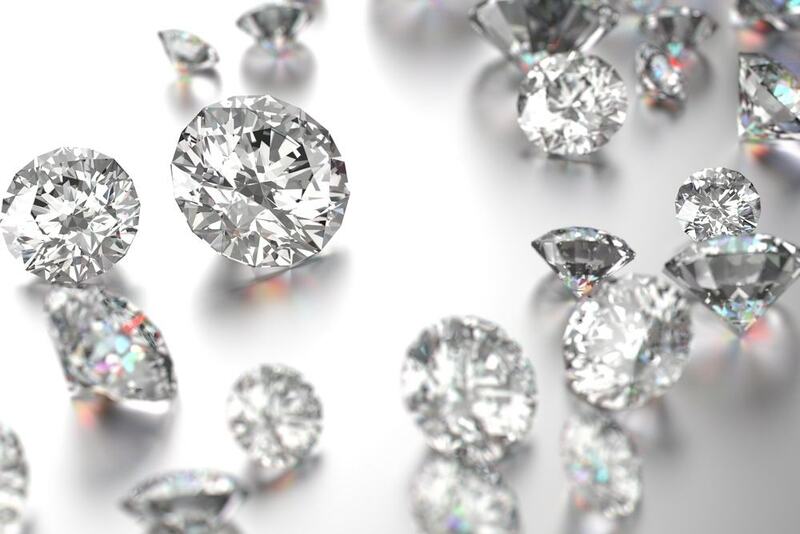 Because VVS1 inclusions are more difficult to spot from a face up view, these diamonds are considered to be slightly higher on the clarity scale than VVS2 diamonds. The clarity scale ranges from flawless (FL), stones without inclusions or surface imperfections, to included (I) stones that have inclusions visible to the naked eye. VVS diamonds are ranked under only flawless and internally flawless, making these stones some of the most valuable and coveted diamonds in the world. Although they’re ranked under flawless, only Melee Diamond experts with magnifying tools will be able to tell the difference between these two grades. To the naked eye, VVS diamonds appear to be flawless, however they are priced well below a true flawless diamond. This means that customers shopping for VVS diamonds will get the look of a flawless stone, but not the associated price tag that comes with it. Besides, flawless diamonds are incredibly rare, so even if you have the budget to afford this grade, you may not be able to find a flawless stone that meets your carat, color, and cut requirements. Because of this, VVS diamonds are typically the number one choice for customers looking for a visually perfect diamond. VVS diamonds are not only beautiful, but they’re also a smart investment. 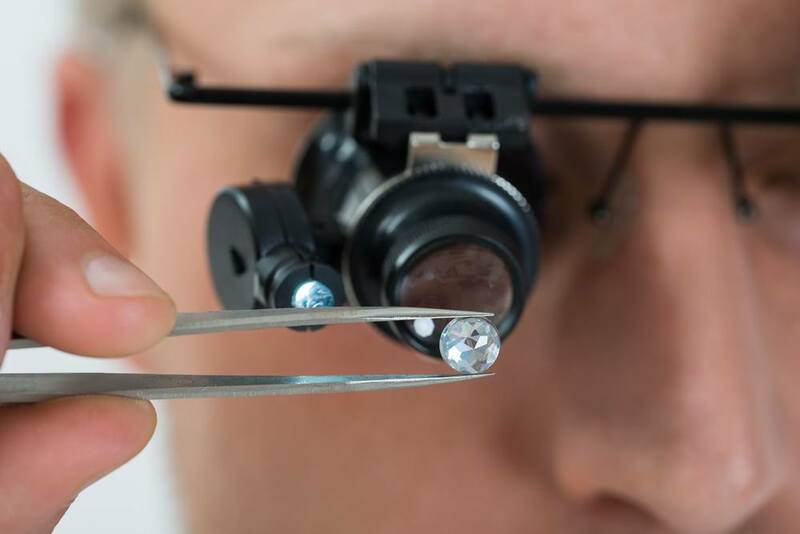 Diamonds with a clarity grade of VVS2 or higher are likely to appreciate quickly in value over time, while those with a lower clarity grade appreciate at a slower rate. Most jewelers will carry diamonds from across the entire clarity scale with the exception of flawless and internally flawless stones. Brilliance allows customers to search for diamonds based on any of the 4C’s. If you’re on the hunt for VVS diamonds, the loose diamond search is a great place to start. Remember, the VVS grade only refers to the clarity of the stone. When buying a diamond, it’s important to consider all of the C’s, not just clarity. Be sure to factor cut, color and carat into your decision before making a purchase!